Fireplace ashes need to be cleaned out regularly. Here’s what you need to know and how to dispose of ashes. Ashes are the byproduct of burned wood. According to the Chimney Safety Institute of America, the type of wood you burn determines the volume of ash created. Simply put, softwoods tend to weigh less — fir, spruce or birchl — and generate more ash than hardwoods like beech, maple or ash. 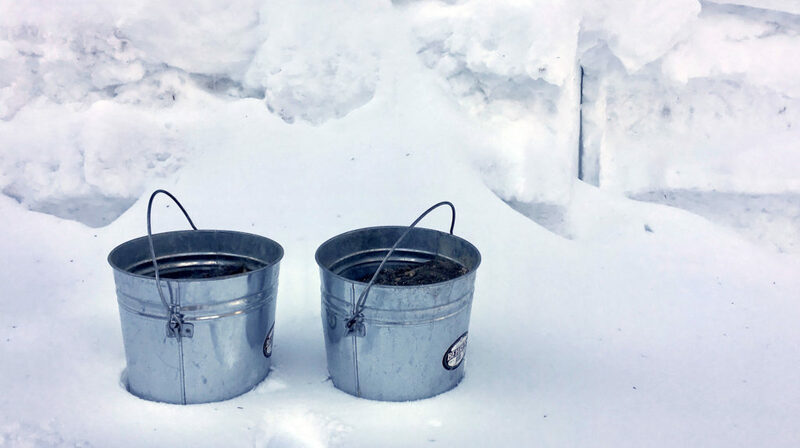 To be safe, Endee recommends taking the metal buckets of ashes out of the house immediately after collecting them and disposing of them in a secure location, such as on top of a snowbank in the winter or in a moist area in warmer months away from dry grass or weeds. We dump our ashed in our chickens dust bath area in the run through the winter and then use them in the garden in the early spring. Great article.